Fitness for Your Health, Body and Mind! Perhaps one of the most neglected daily activities that most people do not engage in is regular exercise. There are many values that our society views as important and going to the gym is usually something people leave on the side and forget about. Fitness and exercise is something that people do not enforce enough. In general, parents will always stress the importance of getting good grades and working hard to pursue their careers. However, the need for exercise and a healthy body is often ignored in pursuit of other values that seems immediately more important. Whenever we get sick we will go to the doctor and obtain medication for whatever symptoms we have. However, regular exercise can actually be the best type of prevention as well as medication for all common illnesses. Furthermore, going to the gym can help improve thinking which in return will help you focus better and improve academic and career goals. The most well known benefit of regular exercise that most people seek is exercise for weight loss. There are many benefits of losing weight other than looking aesthetic for the beach. Losing extra fat decreases your chances of developing diseases such as hypertension, high cholesterol, and type II diabetes. These diseases can also allow you to become more susceptible to heart attacks as well as strokes. In addition to a healthier body, going to the gym regularly gives you more mental focus and clarity. Exercise increases the demand for oxygen causing your body to take in deeper breaths giving more nutrients and blood flow to your brain. This can allow you to have more focus outside of the gym that will help you with other daily activities and obligations you may have. 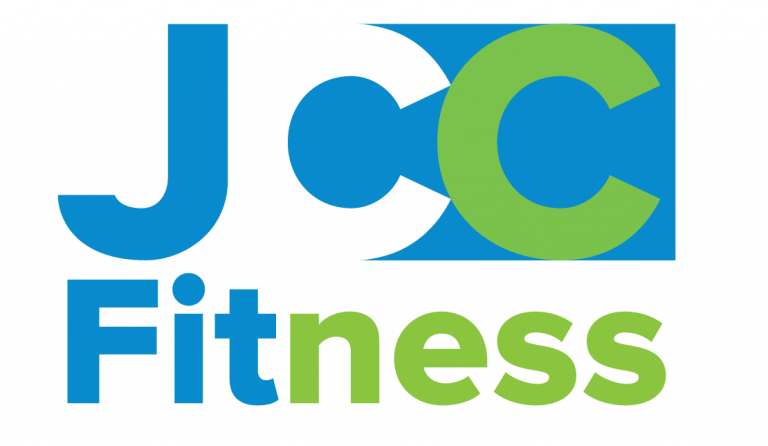 At the JCC Community Fitness Center in Tulsa, Oklahoma we use these core values of regular exercise to help everyone achieve a higher level of fitness and health. Unlike other gyms that just focus on basic cardio equipment and weight lifting equipment, JCC Community Fitness Center provides a variety of different stations, classes, and equipments to cater to any goal. Examples of this include circuit training, cardio kickboxing, and aqua aerobics; all of which are high intensity cardio that will push your body’s limits and burn more calories than traditional cardio. In addition, JCC Community Fitness Center has many different types of classes and areas that allows for different and innovative activities that regular commercial gyms will not offer. Tulsa has sections/areas such as circuit training, TRX, TRX core and conditioning, TRX boot camp, and burn and sculpt are designed to melt the fat off your body as well as give a new experience that other gyms do not give. These high intensity exercises not offered by other gyms make it much easier to burn fat because it puts your body in high stress for a short amount of time. High intensity training takes much less time than running on a treadmill and burns more calories because your body needs more calories post workout due to added metabolic stress. This makes it much more efficient and most importantly sustainable for anybody with a busy schedule because not everybody has two hours everyday to hit the gym. JCC Community Fitness Center provides you with the opportunities for you to go to the gym consistently even if you don’t have hours to spare.